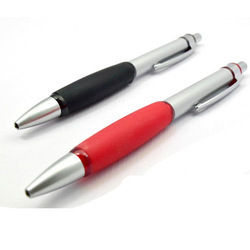 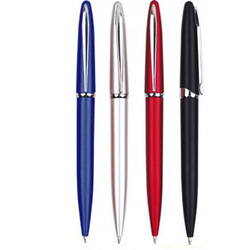 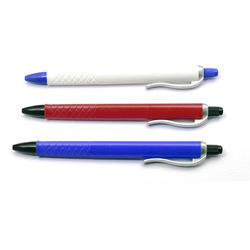 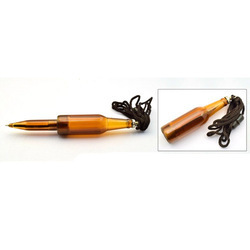 Our product range includes a wide range of metal look pen, set of 3 rubber coated liquid highlighters pen, set of 3 chrome plated liquid highlighters pen, double clip plastic pen, wooden curvy pen with chrome finish and metal pen. 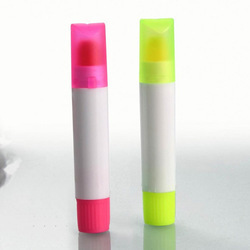 A beautiful set of 3 rubber coated liquid highlighters in black matte finish. 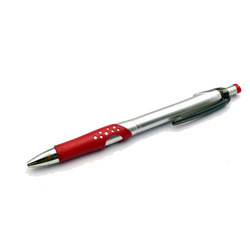 A unique table accessory that beautifies your table as well as serves its purpose of a useful Stationery product. 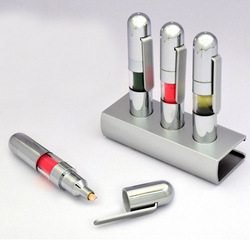 A beautiful set of 3 chrome plated liquid highlighters in shiny metal finish. 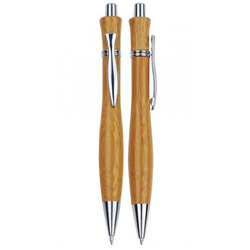 A unique table accessory that beautifies your table as well as serves its purpose of a useful Stationery product. 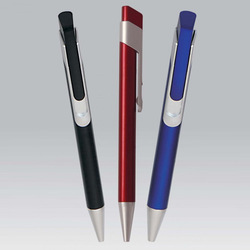 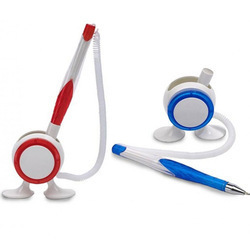 Mr pen holder is a smart way to hold your pens. 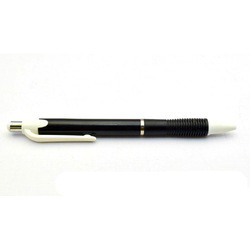 Has sticky feet so your pen stays fixed to the table.